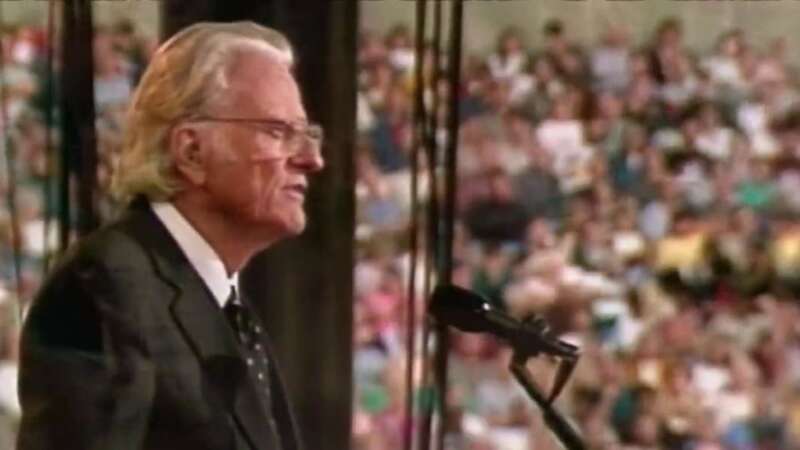 Graham served as a counselor or minister to a dozen U.S. presidents, and he preached to an estimated 215 million people in 185 countries around the world during his life. His message reached millions more as he maintained a near-constant presence on radio, television and the internet. He also wrote more than two dozen books, including his 1997 memoir,” Just as I Am,” which was a New York Times bestseller. Graham died just before 8 a.m. at his home in Montreat, North Carolina, surrounded by family, according to a spokesman for Samaritan’s Purse, the nondenominational evangelical Christian organization headed by Graham’s son Franklin. Born William Franklin Graham, “America’s pastor” came from modest means and grew up on a dairy farm in Charlotte, North Carolina. He found his spiritual path at 16, charmed by the traveling minister and temperance movement leader Mordecai Ham. Graham later moved to Florida and was ordained there in 1939. Graham was known for his sense of humor and for maintaining a nonpartisan Christian view, which earned him some criticism. But his dedication to ministry and unity is long evident and best remembered in his refusal to pay heed to segregation policies, forcing churches to integrate for his services. His son, Franklin Graham, took over his ministries, while Graham returned to a quiet life in North Carolina — not far from the Billy Graham Library in Charlotte. Vice President Mike Pence called Graham one of the greatest Americans of the 20th century. “Billy Graham’s ministry for the gospel of Jesus Christ and his matchless voice changed the lives of millions,” the vice president said in a statement. 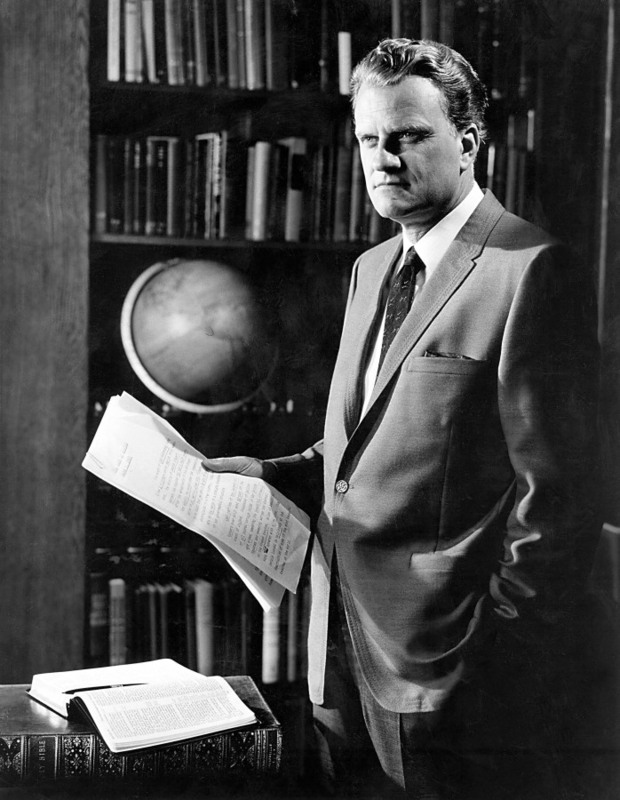 The archbishop of New York, Cardinal Timothy Dolan, recalled the influence Graham had on his household in the 1950s and 1960s. “There was no question that the Dolans were a Catholic family, firm in our faith, but in our household there was always respect and admiration for Billy Graham and the work he was doing to bring people to God,” Dolan said in a statement.